Nicole graduated from Lytles beauty college in Santa Rosa in 2013. She then went on to become a top blowdry stylist. 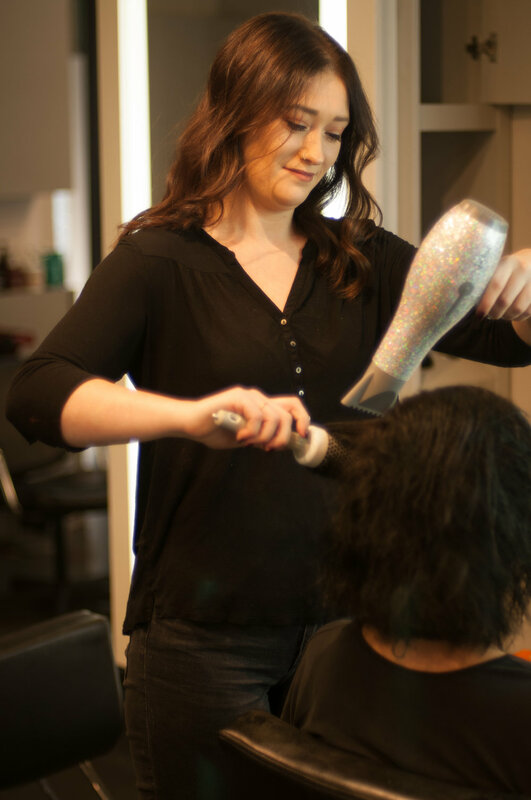 Since then she has extensively trained in color and cutting while at Sproos making her a well rounded stylist. She has quickly built up a large clientele and continues to learn new techniques and trends. Nicole will charm you with her great personality and always delivers exceptional results. She also loves to do special event styling and blow outs as well!